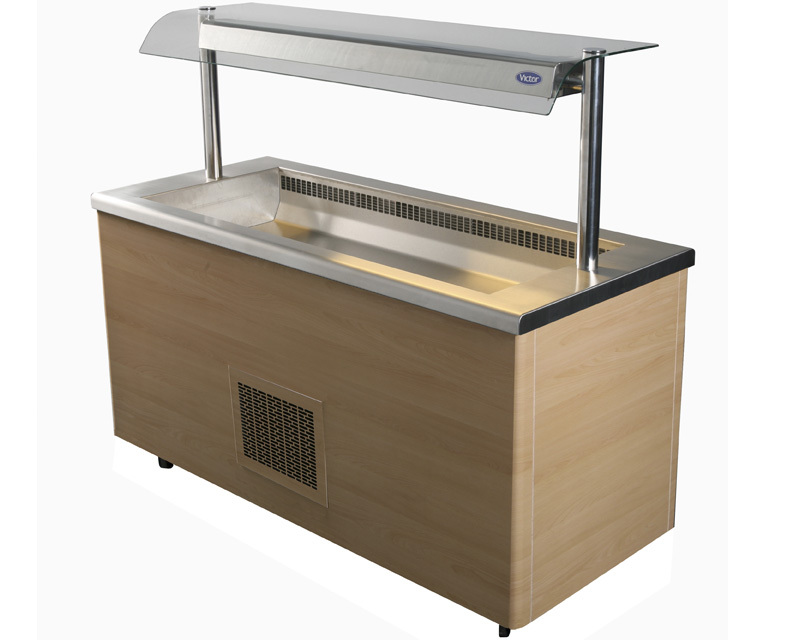 Caribbean refrigerated blown air wells are part of the most versatile range of standard modular countering in the market place. 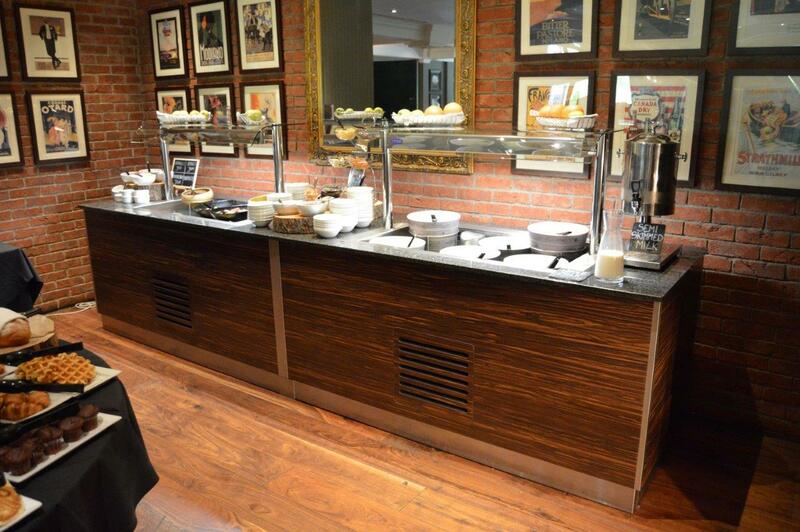 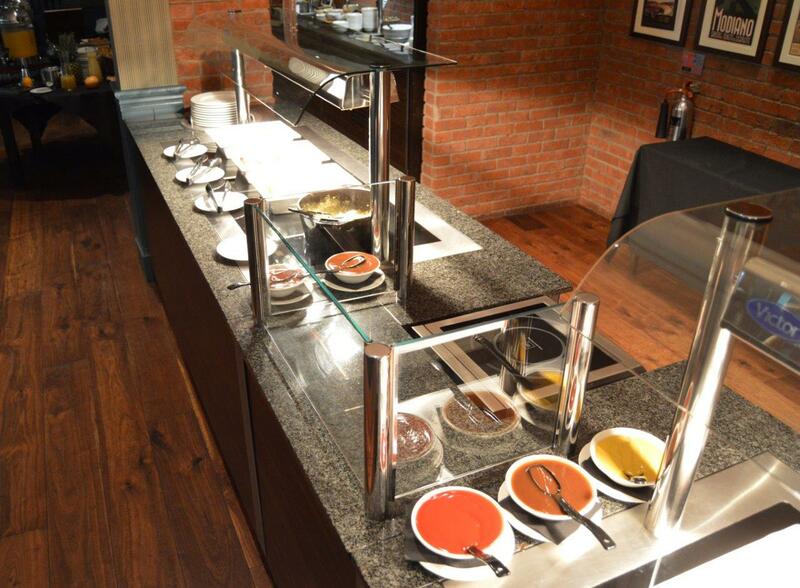 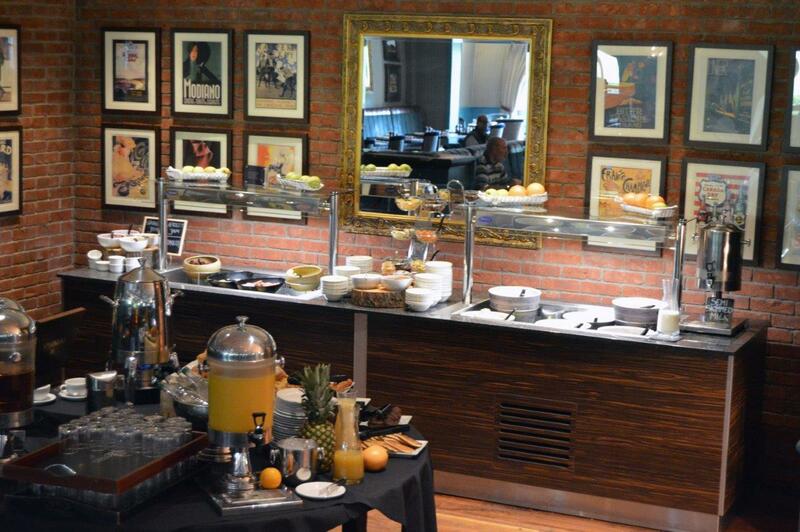 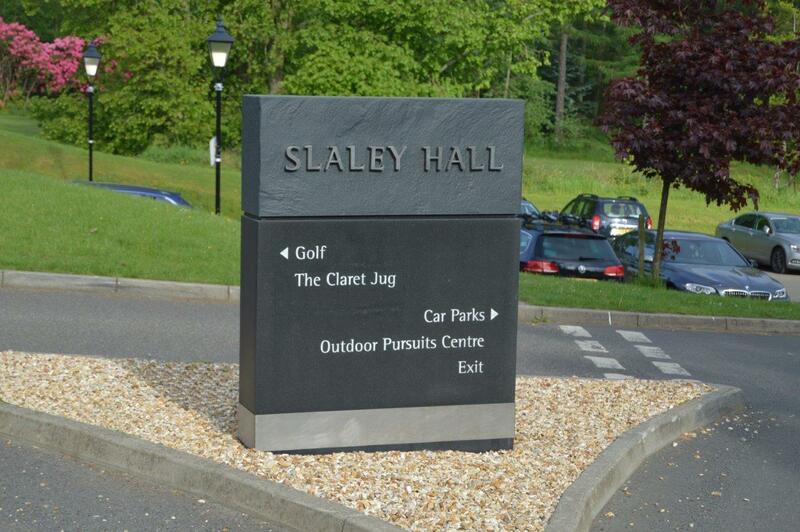 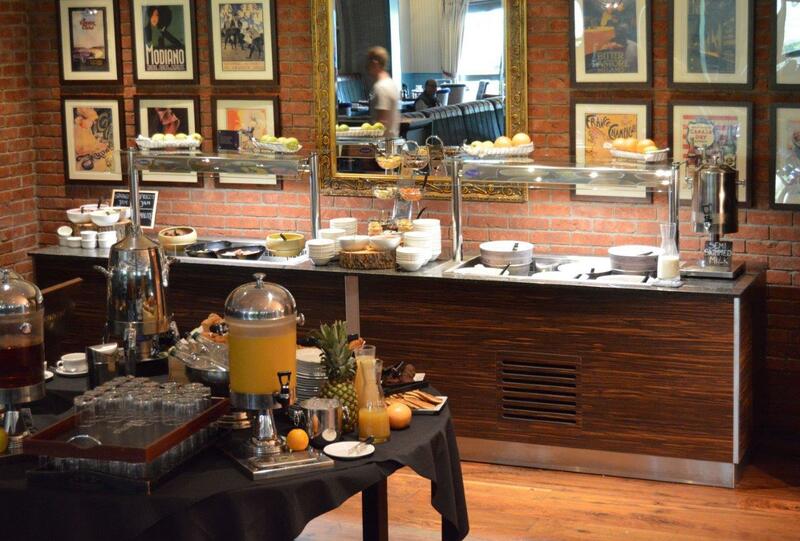 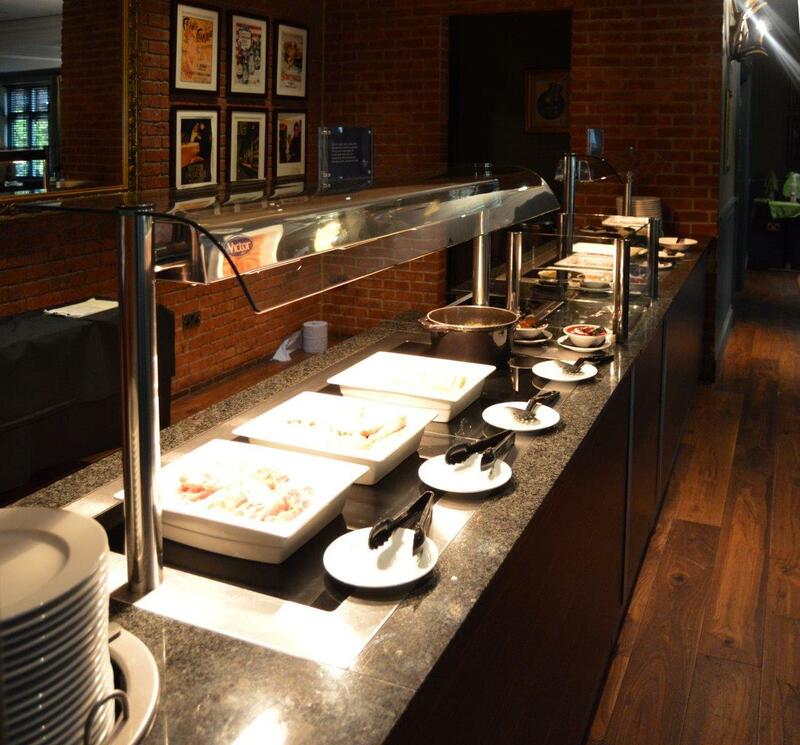 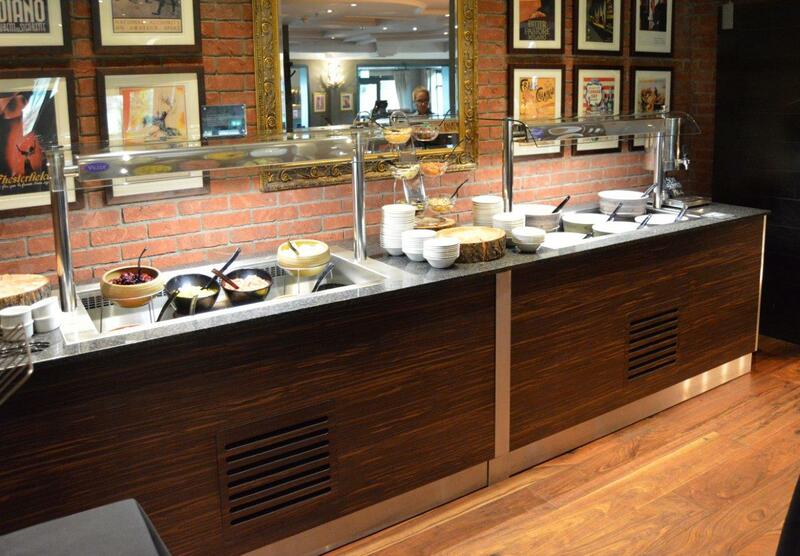 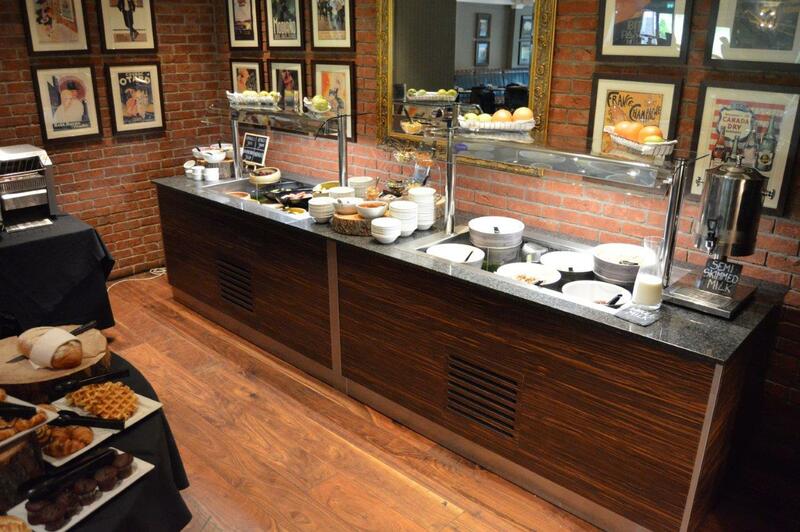 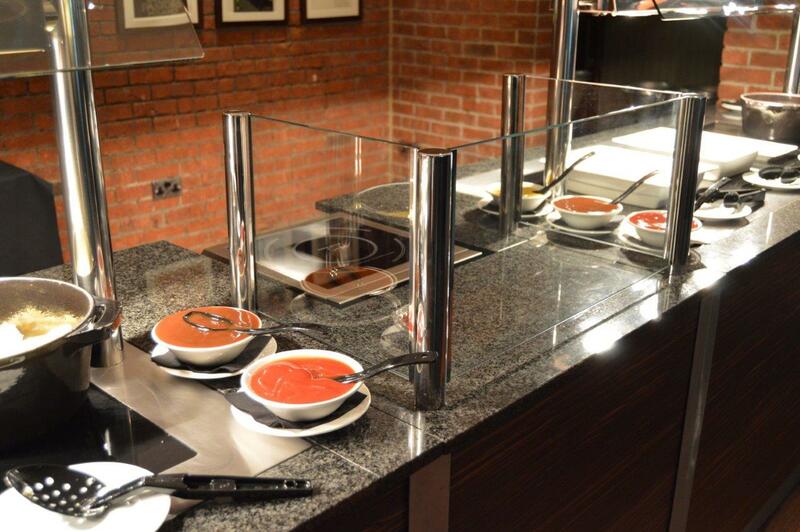 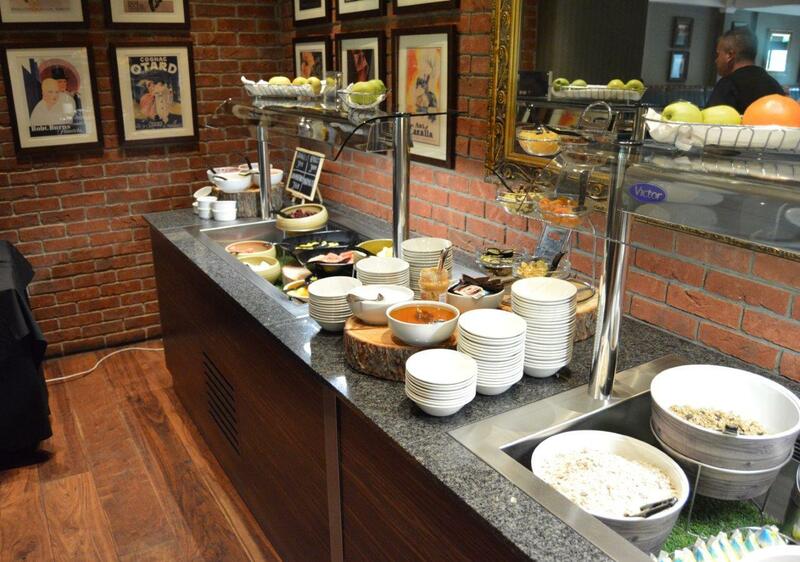 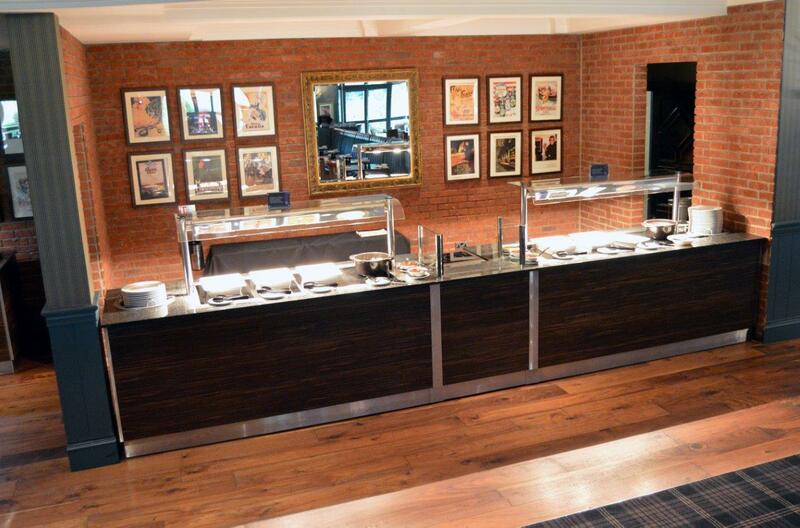 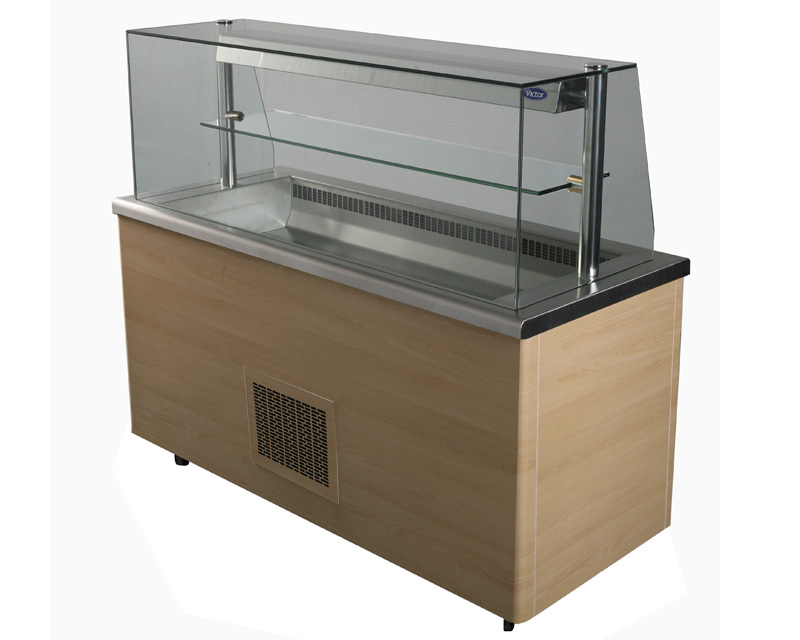 They provides the basis for all types of counter layouts in different finishes to suit any location. 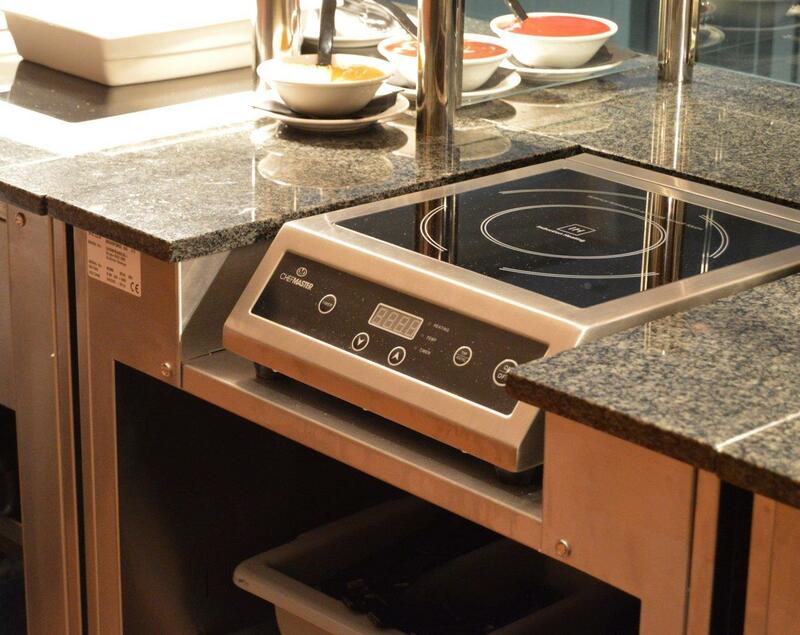 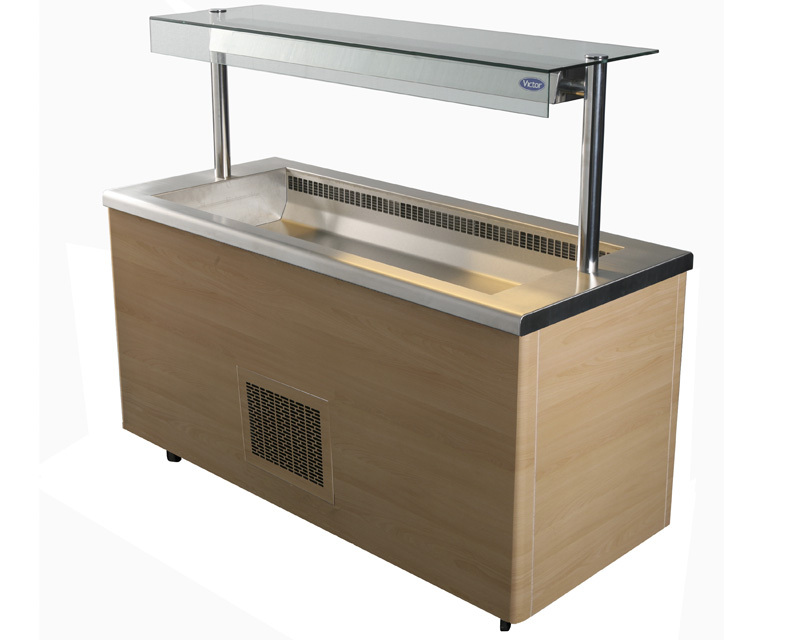 The versatility of Caribbean counters allow its use across all market sectors.